Book your slot at PBO Ask the Experts Live! Registration has now opened for the PBO Ask the Experts Live attraction at Beaulieu Boatjumble 2015. 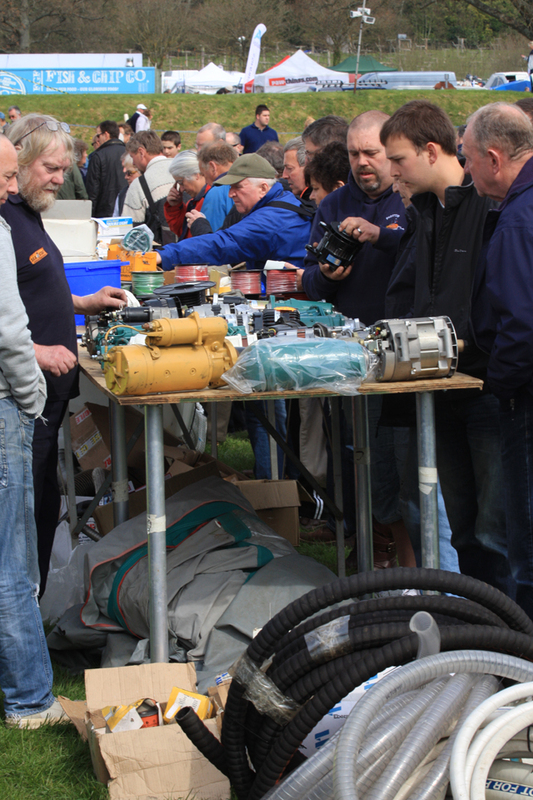 Visit Beaulieu Boatjumble on Sunday 26 April and you’ll not only be able to enjoy boating bargains at hundreds of stands, but also PBO’s new Ask the Experts Live attraction. For decades, PBO has offered a free advice service through our magazine pages, and now we’re bringing it to life for the first time. professionals on a range of topics. The talks schedule (below) has been confirmed and you can now register online to secure your place at the free event – the first 30 to register will receive a free pack of PBO ‘Free Anchorage’ playing cards. You can also just turn up on the day! Experts include Ocean Safety who will be carrying out a liferaft demonstration; Met Office forecaster Penny Tranter; Golden Arrow Marine engineers; surveys expert Nick Vass; World Cruising Club director Jeremy Wyatt with advice on how to prepare your boat for long-distance cruising; representatives of Silky Marine with guidance on polishing and restoring faded glassfibre; a demonstration on sealants by Sika; Steve Bryant and Don Thomson of visitmyharbour.com, who will be giving a talk on using tablets for navigation; the Wessex Resins team carrying out a demonstration on basic glassfibre skills, plus representatives from Navionics and International Paint. Other attractions include a lifejacket clinic with RNLI Sea Safety Events supervisor Mike Hannam, who will offer safety tips and show you how to service your inflatable lifejacket, as well as keeping it in good order. Bring your lifejackets and check your new Boatjumble purchases! There will also be a cruising clinic with RYA cruising manager Stuart Carruthers, and a knot wall with four knots to challenge both adults and children. PBO staff will be showcasing our project boat Hantu Biru for a third year – the Snapdragon 23 that was bought as a wreck on eBay and restored over two-and-a-half years. 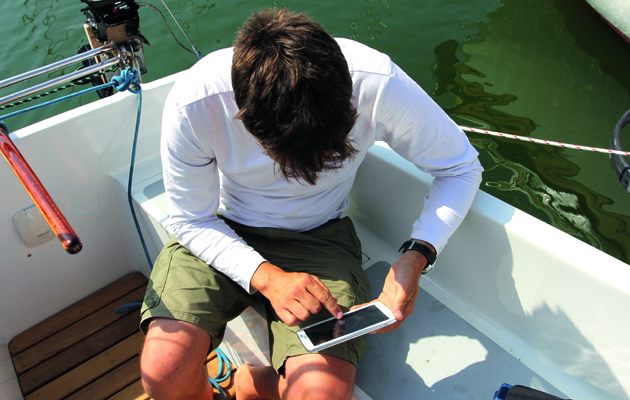 Independent surveyor Nick Vass will be talking about common problems that arise during surveys of secondhand boats. 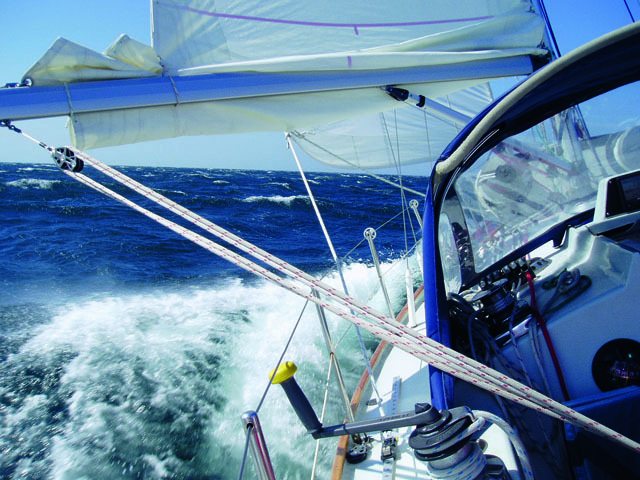 Royal Yachting Association Green Blue Development Officer Kate Fortnam will be sharing advice on environmental best practice for recreational boating. Throughout the day, Kate will be on hand to answer questions about oil/fuel spillage; reducing the spread of non-native invasive species; environmentally-friendly boating products; and removing and applying antifouling. Sika’s technical services expert Gareth Ross will give a talk with demonstrations on how to use sealants for bonding and waterproofing on board. Met Office weather forecast Penny Tranter will share her knowledge of how to prepare for and respond to impacts from the weather. 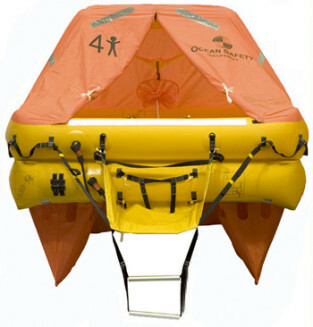 Ocean Safety will be demonstrating the importance of getting your safety equipment serviced, complete with liferaft inflation. They will also be on hand to assist and give advice on all aspects of marine safety, as well as answering your servicing enquiries. 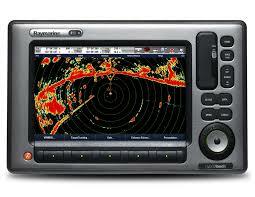 Navionics will be sharing their expertise on the future of charting, how they use social mapping/crowd-sourced elements and their compatibility with PC, iPad and plotter. Golden Arrow Marine will share top tips on how to keep your inboard and outboard engines running smoothly. World Cruising Club director Jeremy Wyatt will be offering advice on how to get your cruiser ready for extended voyaging. 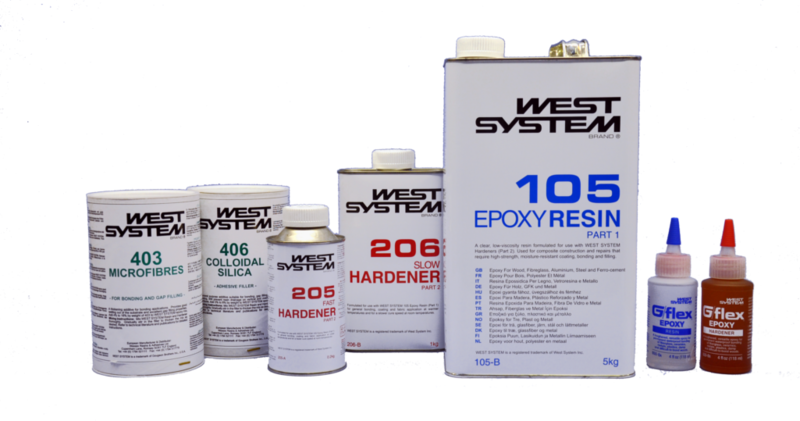 West Epoxy (Wessex Resins) will share their expertise with some hands-on demonstrations of using epoxy and fibreglass to refit and repair your boat. Visitmyharbour.com’s Steve Bryant and the team’s harbour research man Don Thomson will give a talk about using tablets for navigation on boats, accompanied by plenty of demonstration equipment. Experts from International Paint will show you how to roll-on and tip-off paint to get a mirror-shine on your new paint job! 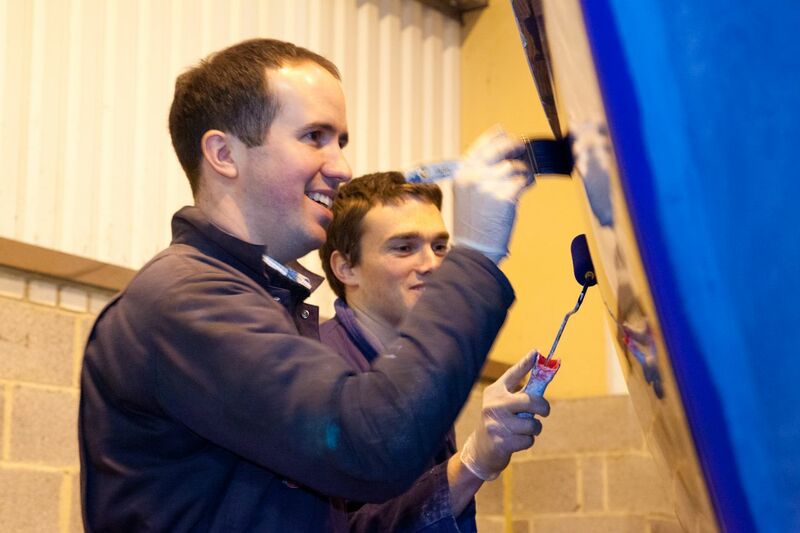 Silky Marine will share their expertise with hands-on demonstrations showing how to make your gelcoat shine again. 3.30pm: What’s causing the corrosion? PBO contributor Colin Brown will give a corrosion-specific talk. Independent expert Alan Watson will show you how to get the most out of your radar. 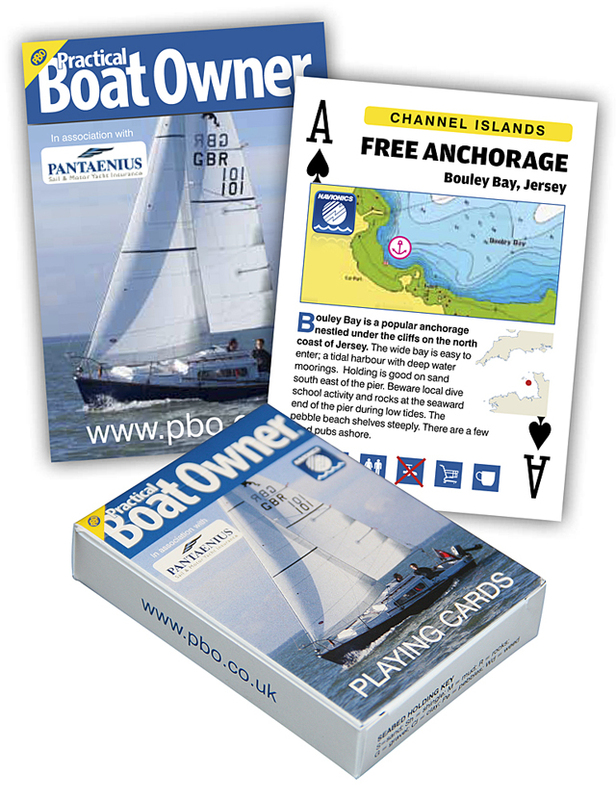 Register online to secure your place at the FREE talks – the first 30 to register will receive a free pack of PBO ‘Free Anchorage’ playing cards. 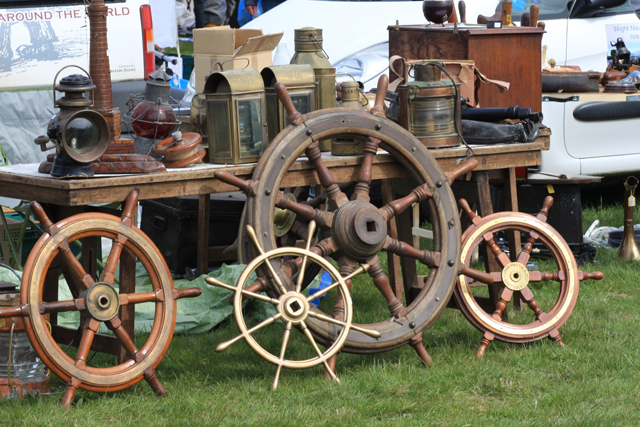 Now in its 38th year, the Beaulieu Boatjumble regularly attracts 8,000-plus visitors to the beautiful grounds of the Hampshire country estate in the New Forest. 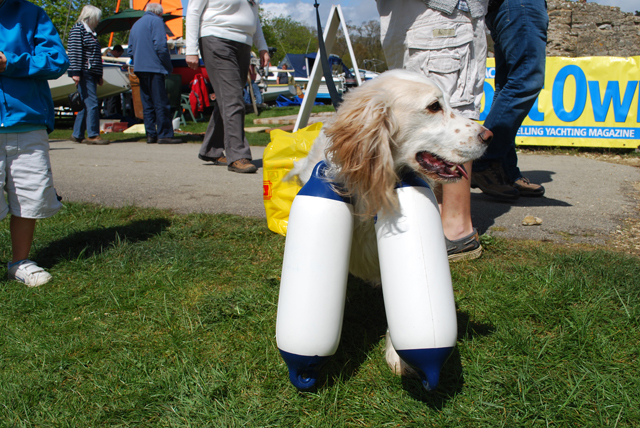 Hundreds of stalls selling new and used boating bargains, new trailerable boats, dinghies, equipment and craft from classics to nearly-new make for an unmissable event for all sailors. This area is dedicated to demonstrations and interactive activities for both children and adults. Calshot Activities Centre will once again be providing a climbing wall, and the Maritime Archaeology Trust will be bringing their Maritime bus alongside the return of the popular surf simulator and much more to be announced. In addition, the Beaulieu Camera Group will have a marine photography exhibition. If you are looking for a used boat, the Boatmart provides a unique opportunity to browse around a wide range of used craft for sale, from classics to nearly-new and those in need of restoration. 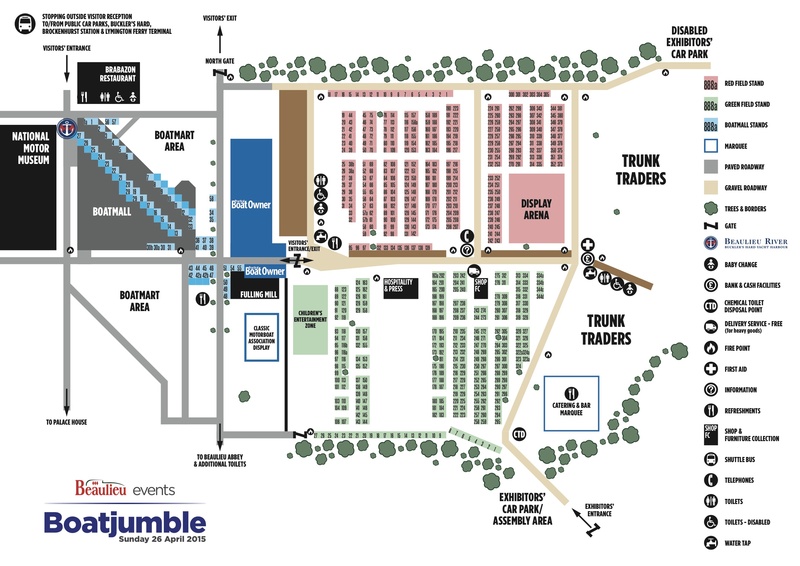 The enlarged Trunk Traders area gives amateur boatjumblers the opportunity to clear out their lockers and garages of boating bits and set up shop from their car boots. 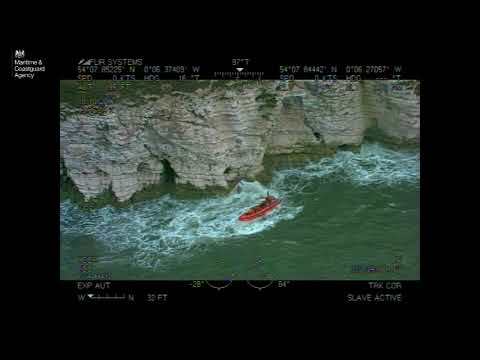 New for 2015: the Marine Police Unit have teamed up with Ramora UK to provide a flare disposal service at the Boatjumble. Bring along your old and unwanted flares to Ramora’s disposal point on the day to have them safely disposed of by the experienced explosive ordnance disposal team. Admission is from 9am for the Boatmall and Boatmart and 10am for the Boatjumble. Boatjumble tickets include admission to the National Motor Museum, Palace House, Beaulieu Abbey, and World of Top Gear. Got something to sell at the Boatjumble? Boatmall – Marine equipment on Beaulieu’s nautical high street. Stands cost £85. Boatmart – Sell used trailerable boats. Stand prices from £30. 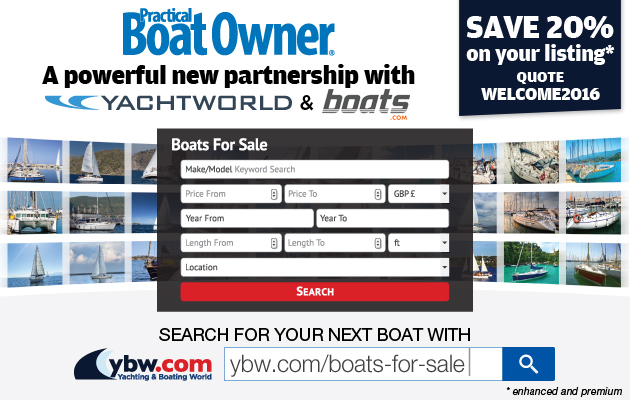 Trunk Traders – Sell boating bits from your car boot. Plots from £35. For more information visit the Beaulieu website, www.beaulieu.co.uk, email events@beaulieu.co.uk or call on tel: 01590 612345.